The Servant Heart Award is the highest employee honor at ChanceLight, and it was recently awarded to the five 2018 recipients. 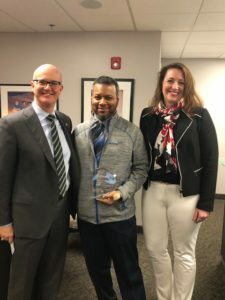 Each year, a select group of ChanceLight employees are recognized for consistently demonstrating patience, kindness, humility respectfulness, selflessness, forgiveness, honesty and commitment – all of the attributes that define Servant Leadership. This prestigious company honor is awarded to one individual from each of the company’s divisions, who exemplifies these attributes of Servant Leadership in their work, day-to-day interactions, and personal conduct. In order to be selected as Servant Heart award winners, these individuals have been nominated by their fellow colleagues and peers. 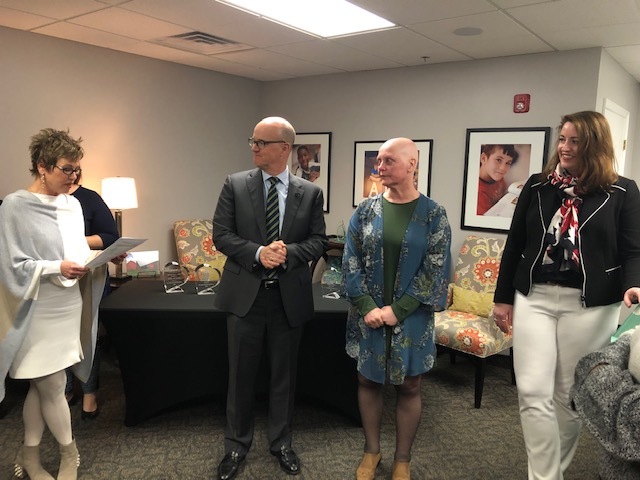 This year, for the first time, the five 2018 Award recipients were invited to ChanceLight headquarters office in Nashville, TN, for an Award Reception ceremony, hosted by ChanceLight CEO, Mark Claypool. The ceremony also featured a heartfelt thank you speech and notable points of recognition for each one of the award recipients, shared from ChanceLight’s EVP of Special Projects, Gail Davidson. 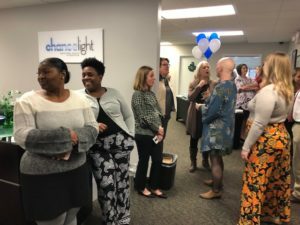 Honorees enjoyed a special, company-wide celebration with the support of the entire Nashville office staff, as well as a dinner outing with the Executive Team, to thank them for their outstanding contributions to ChanceLight. On behalf of the entire company, we sincerely congratulate each of these incredible individuals, and thank them for their invaluable contributions. Their dedication to embracing true Servant Leadership, enhances, strengthens and brightens our ChanceLight community every single day. Please join us in extending a hearty congratulations to our 2018 Winners!